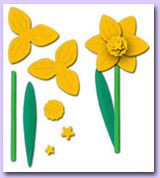 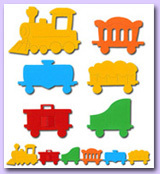 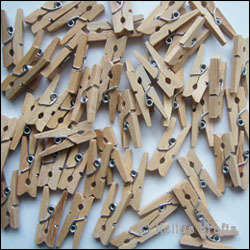 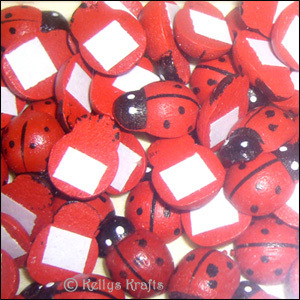 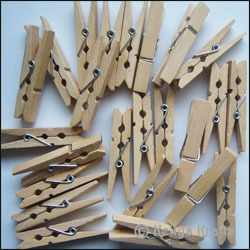 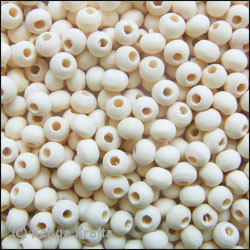 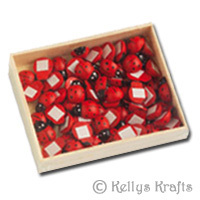 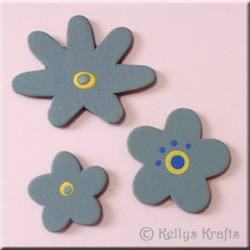 Check this section out for a lovely range of wooden embellishments. 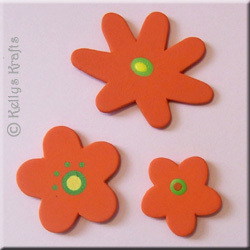 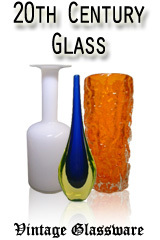 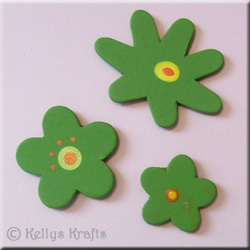 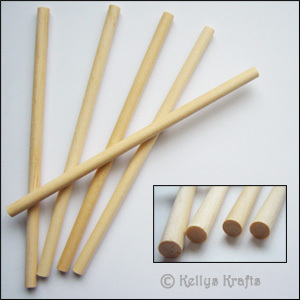 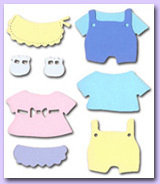 Great for adding dimension to your card making and scrapbooking projects. 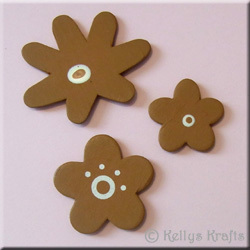 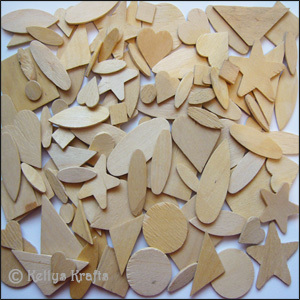 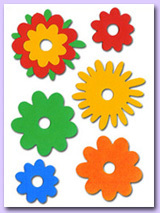 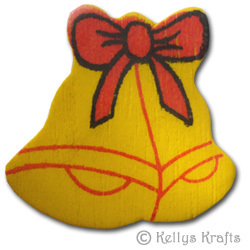 These wooden embellishment shapes have been hand-painted, and are of excellent thick strong quality. 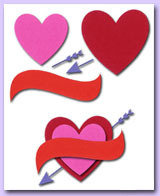 A nice variety of birthday, love, and general themed shapes.